As leaders, we love that there are so many dynamics beyond our control in the wild, and will do our best to ensure that you are safe and still have that smile on your face, wherever our path may lead. On our Journeys Outdoors In Nature we value the health of people and the natural world over profit. Hence we endeavour to use Organic, Local and Sustainable produce and products wherever possible. We are not afraid to search low and high for the best solution and to think outside the box, to maximise the health benefits of our participants, and minimise our impact on the natural world. We want to LEAF NO TRACE BUT A SMILE ON YOUR FACE! We welcome your suggestions on how we can continue to set the benchmark in sustainable practices. 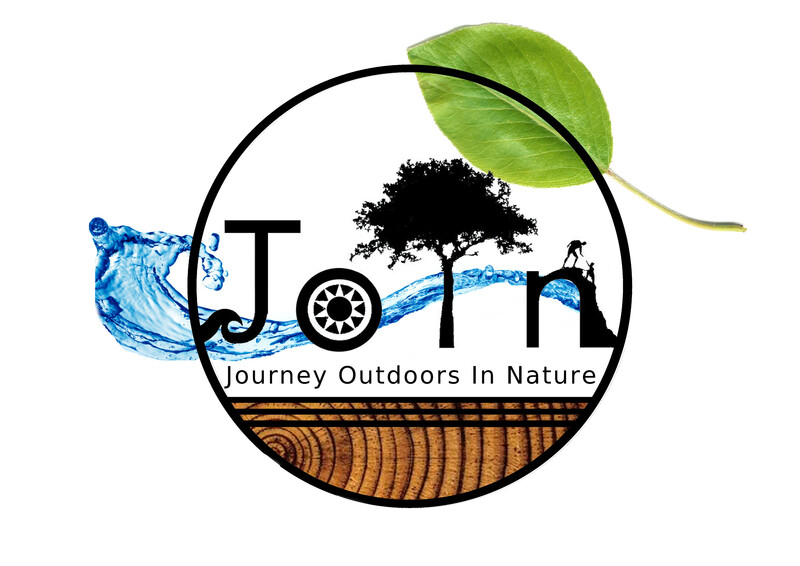 So come experience a different way of being, eating and consuming, when you Journey Outdoors In Nature with Us! We believe that a little bit of time in nature is the best remedy for everyone, a great stress reliever and beneficial for overall mental, spiritual and physical wellbeing. We have seen first hand the overwhelming benefits that regular wilderness immersion can have on people from all walks of life, but in particular those who previously suffered from depression, anxiety, ADHD, asthma and allergies. The feeling of connection to the world and people around you, the opportunity to use, trust and experience being in your body, breathing in fresh air and getting away from the constant stimulation of technology, are often underrated. So if you want to take a natural approach to managing your ailments, and explore a new perspective, come JOIN us today! We are passionate about fueling our bodies with REAL food. We endeavour to source seasonal, organic, spray-free, fresh produce, that nature has created with love. We gather our food from small, local farms and community gardens that incorporate mindful farming practices and work with the seasons and elements to grow delicious produce. We believe the natural world provides an abundance of all the nutrients our bodies need, so prioritise finding food sources that limit sugar, preservatives, colours, additives, animal products, gluten & dairy to give you pure and natural energy you deserve. We take the time to source ingredients that have minimal waste or packaging. We value knowing the story of the ingredients and enjoy eating seasonally. We believe having a conscious connection with your food enhances the experience that food can provide. Want a nut? Crack it from the shell. Feel like orange juice? Squeeze some fresh today! We love sharing with others about being conscious of what you are putting inside your body and appreciating the energy it provides and where it came from. We are proud to source our locally grown, spray-free fruit and vegetables from Spray Free Farmacy and our bulk Organic produce from The Source Caloundra. It’s great to collaborate with these small family businesses that are working hard to provide healthy food that’s good for us and the planet. We want to leaf no trace but a smile on your face in every aspect of our business, so every decision we make aims to be the best solution for the environment. 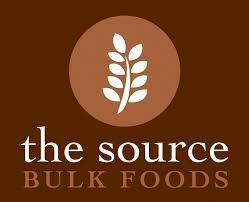 We buy our food in bulk in our own containers and only use reusable or recyclable wrappings. We carry out all our rubbish on all our trips. As a society, we are guilty of spending too much screen time and not enough green time. JOIN actively challenges you to put down your phone, leave it behind and soak in the deeper connections and discoveries that we make during our journeys in nature when we are not distracted by technology. Is this something you would like to experience? We encourage you to be present on the journey and leave that desire to capture the perfect photo behind, instead choosing to be here. Your JOIN leaders will put safety first and carry the emergency contact devices required to ensure, if necessary, we can reach the outside world. They will also make time to capture the memorable moments so you can share them with loved ones back home, allowing you to concentrate on remaining present and engaged whilst out on your adventure. Mindfulness may be a bit of a buzzword at the moment, but we believe the benefits will outlast the trend. With our minds often filled with bombardment from technology, the natural world is a great place to learn to empty our minds of the un-necessary and instead choose to be present and in the moment. This process is often made easier by turning our attention to the surroundings, listening, smelling and feeling the world around us. Whether moving, or still, silent or shared, mind emptiness is incorporated into all our programs, as we believe it is so valuable for life. So forget about yesterday, don’t worry about tomorrow, and come JOIN us right now. We believe Family is so important. We offer opportunities for all members of your family to Journey Outdoors In Nature. Whether they are Wild Kids or Kidlets, Teenagers participating in our Fearless program, Mother/Daughter programs or our Holistic Adventures for Adults, we’ve got you covered! 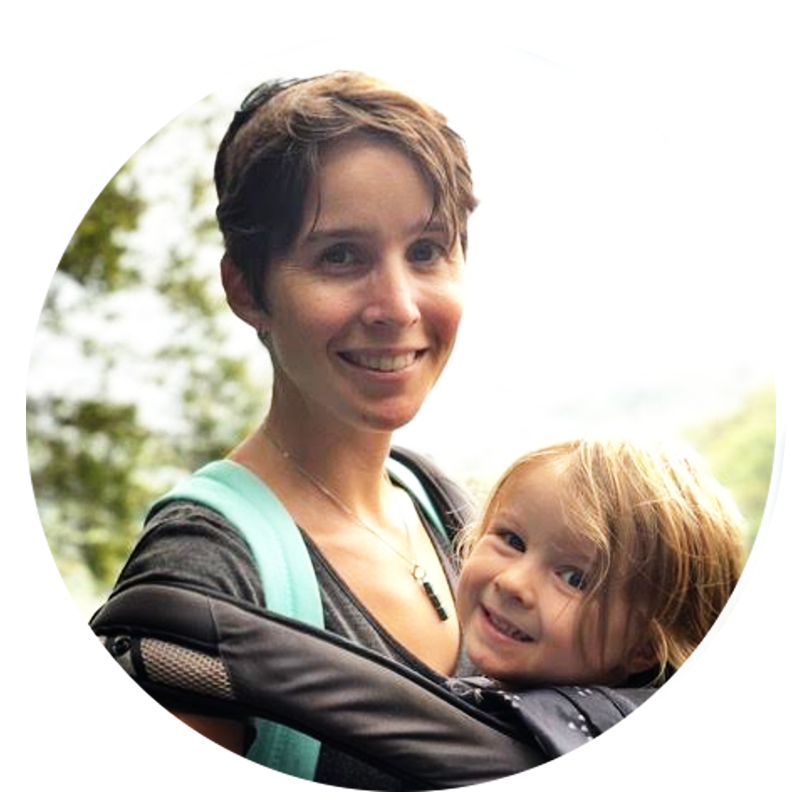 As well as providing discounts for families and siblings, we encourage our staff members to bring their loved ones along to JOIN Us, so if you see Lucy running a Wild Kidlets session with her daughter Ellie in tow, that’s because she believes everything she does with your child, will benefit her child too. We all crave a feeling of belonging and at JOIN we endeavour to create experiences that encourage people to interact with others in a real way. Whether singing in the rain, sweating up a mountain or steering your canoe down a rapid, sharing moments of simplicity, overcoming adversity and embracing challenge is a great way to get to know others and lay the foundations for long-lasting, authentic friendships. Similarly we want to develop a sense of connection to local natural spaces, to foster care and provide links to neighbourhood spaces where people know they can go and be themselves. We have all learnt so much by taking risks. It is what allows us to extend our comfort zones and continue to evolve. At Join we believe teaching people the ability to identify, manage and take risks is a valuable life skill. We avoid blanket rules of not doing this or that, instead choosing to assess the abilities of our participants and give them skills to take risks that match their own level of competency . If we come across a rock to jump off or a rope swing, we teach people how to participate in these activities safely, and integrate strategies to weigh up the benefits versus the risks involved. We believe it is worthwhile to have a lot of fun without needing to wrap ourselves in bubble wrap. In a society where two year olds are told not to have tantrums, and boys and girls are often discouraged from crying, we are trying to create a space where people feel safe to connect with their feelings and let them free. For anyone who has ever admired the intensity and transparency of a storm, we believe interacting in the natural world, through all its moods and weather systems, is a great way for kids and adults a-like to accept and find beauty in the every-changing moods of their own selves. 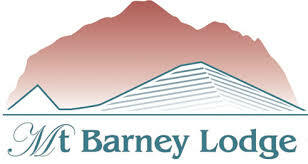 We believe in supporting and collaborating with, other like-minded business and are very grateful to work alongside Mt Barney Lodge and Clarence Wilderness Canoes, to provide some of our most amazing Journeys Outdoors In Nature. We wouldn’t be the company we are today, if it weren’t for the inspiration gained from working for and alongside these two frontrunning companies in environmental & eco-tourism. 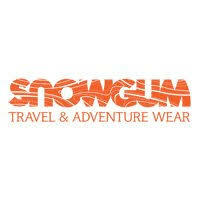 We are also thankful for the support of some of our Australian owned gear suppliers: Snowgum and Terra Rosa. We have tested their gear in all conditions, from tropical thunderstorms to frostbitten mornings, and always come through with a grin. 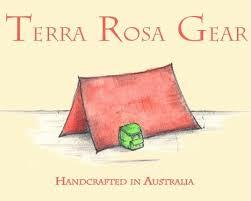 Great to see them producing hardy, sustainable products close to home. Tegan is a prime example of what JOIN is all about. Only a few years ago, she had never been on a self powered multi-day adventure. Now, 1000s of kilometres of exploration later, it’s hard to keep her inside! When she isn’t guiding you through the rapids, you will find her creating delicious, nutritious meals on the river bank. With a background in the Food Industry, and having written her own Cookbook, they are definitely something to look forward to! Specialising in Psychosomatic and Somatic therapy, Tegan will ensure our Journey nurtures your Mind, Body and Soul, and that you leave with a renewed understanding of their inter-connectedness. Laura has been leading outdoor adventures since she could barely walk, convincing her sister and their two labradors to follow her down creeks, up trees, and even on kayaking adventures across the back lawn. 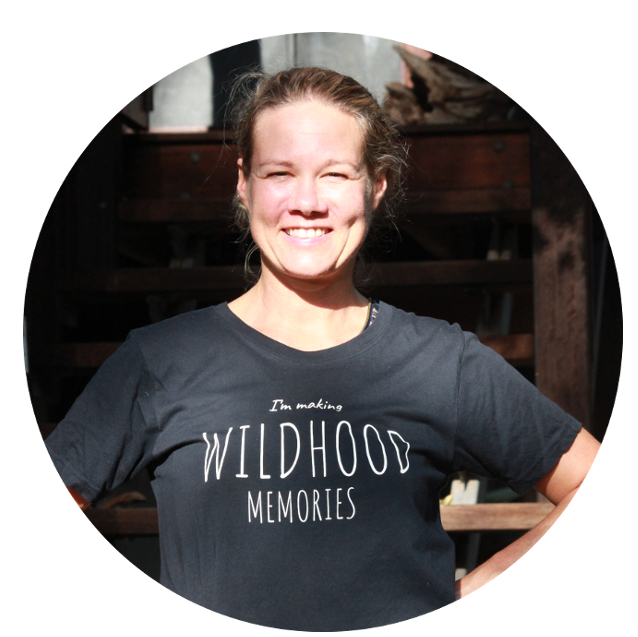 Now, when she’s not Sailing the Pacific, Paddling the Upper Amazon, Cycling around Asia or Walking across Australia; she’s generally somewhere else in the Wilderness, working as an Outdoor Education Teacher. 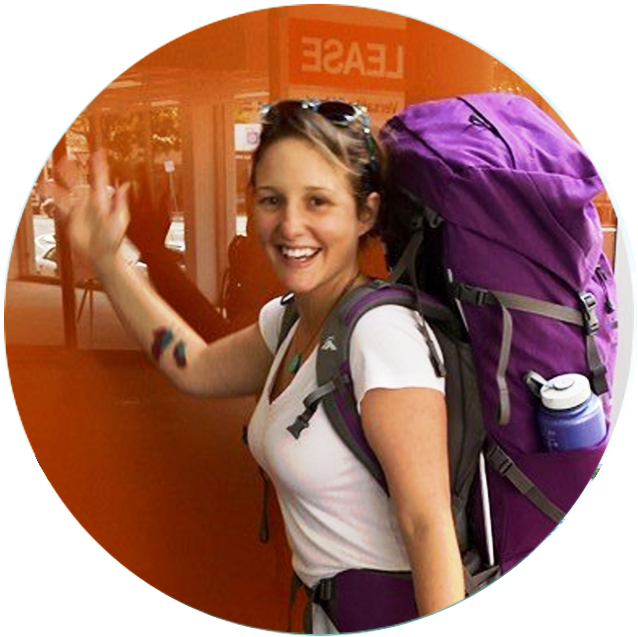 Laura is passionate about using nature immersion experiences to learn about ourselves, and understand our fears. 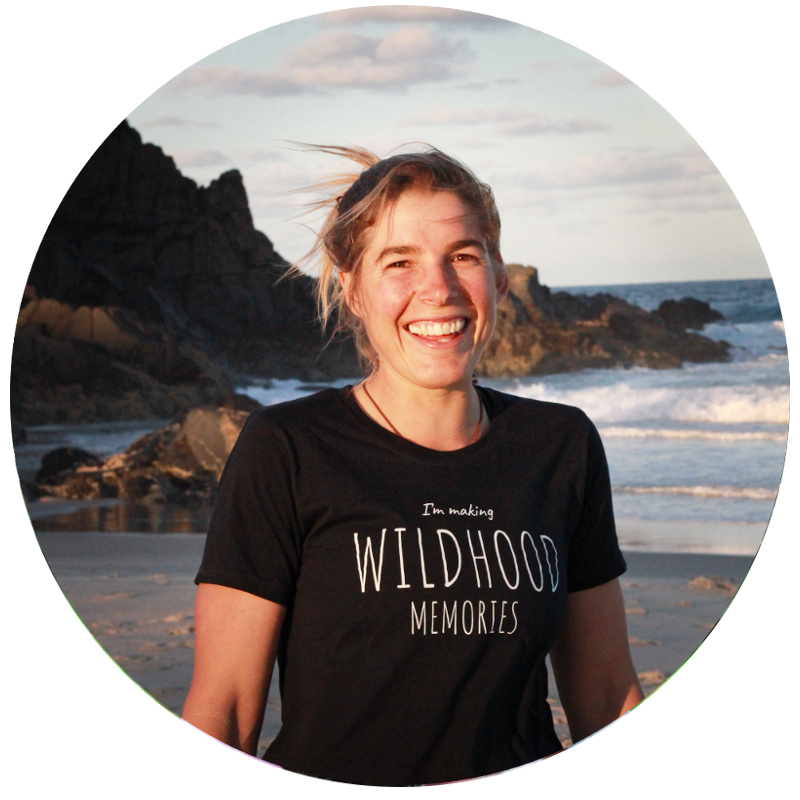 A Wilderness First Responder, Surf Lifesaver and State Emergency Service Volunteer, if anything unexpected is to happen on our trips, Laura will smile cheekily and quickly improvise a solution, as she enjoys the unpredictability that accompanies adventure. Laurinda’s life journey has always been about exploration. As a young person she would seek out local parks, nature reserves and abandoned places. Her investigative spirit took Laurinda to over 30 different countries finally settling in the Gold Coast. Along the way she gained qualifications in Outdoor Adventure Leadership and Education, Youth Studies and Creative Arts and Therapies. 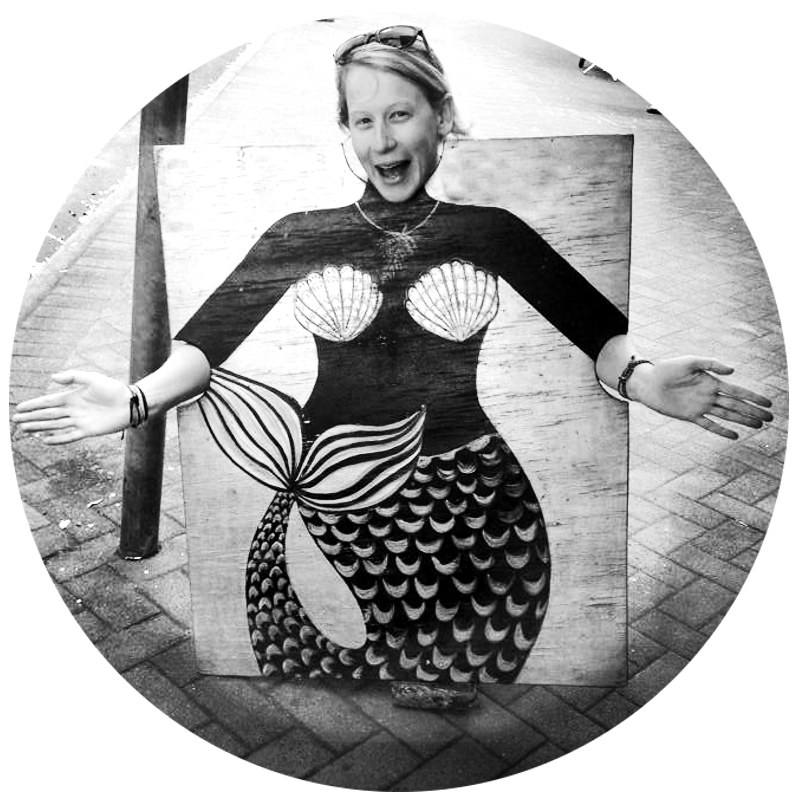 Laurinda is passionate about bringing groups of people together and facilitating unique experiences that leaves an impression of discovery of self, others and the environment. For over 15 years, Laurinda has worked professionally within the Outdoor Education Sector, as an Expedition Leader and on community based initiatives. She works at bringing people together and sharing meaningful experiences that contribute value to the individual and the community. The Ultimate Adventure Dog, since we adopted Django a year ago he has been on a rollercoaster of tail wagging trails. 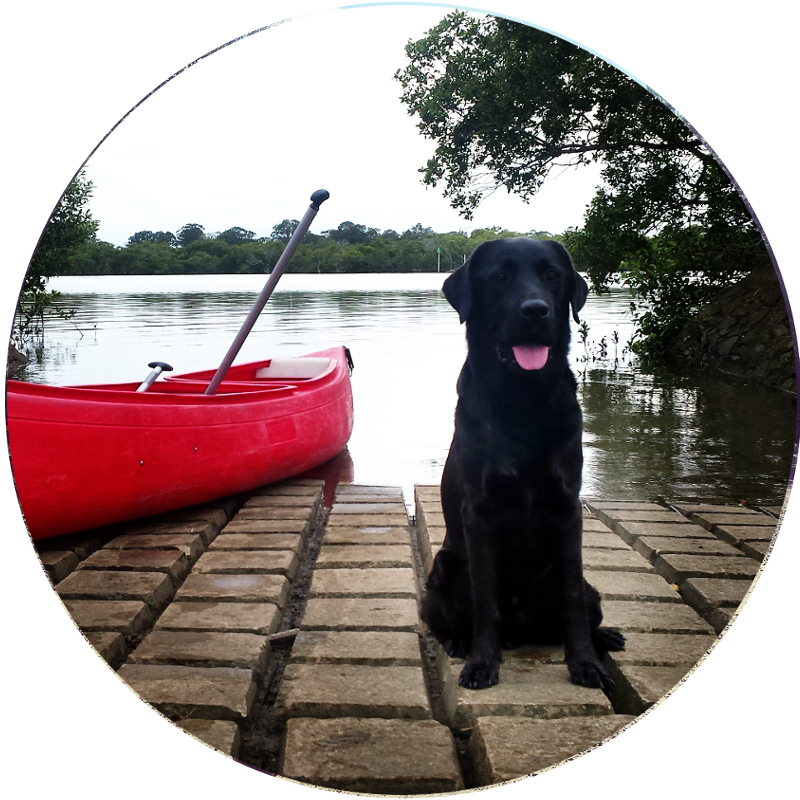 From walking over 500kms as part of our JOIN Bicentennial National Trail walk in 2015, to living on a sailboat for a few months, Rock hopping, Canoeing, Stand Up Paddle boarding and even sleeping in a Hammock, nothing scares Django now! (except the chickens in the backyard). But this journey hasn’t all been about us setting him free from Backyard Boredom into Adrenalin-filled Adventures, he has taught us so much too. To be Kind to Strangers, to show how Excited you are feeling inside and let it out (you should see his bum waggle), to sleep when you are tired, to trust your Intuition and to Live in the Moment! Lucy has a background in environmental science and conservation and has spent the last decade committed to exploring, studying and conserving some of the world’s wilder places. Her happiest childhood memories are of far flung camping adventures with family and friends up and down the coast of Eastern Australia. Nowadays, Lucy and her wildling daughter, Ellie, can be found jumping through creeks, exploring forests, camping under the stars and seeking out adventures in their garden and beyond. Lucy is passionate about ensuring that even the youngest of explorers has every opportunity to enjoy and experience all that natural world has to offer. We are still working on it but add your details and we’ll keep you updated!